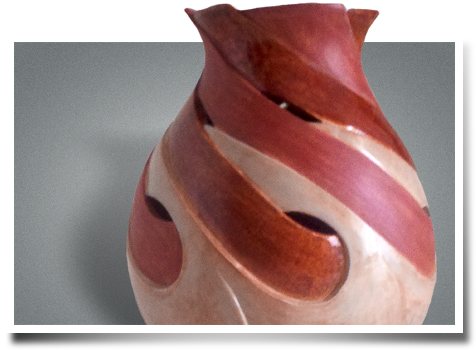 Arizona Clay Works is the online gallery of Phoenix artist Miles Roberts. 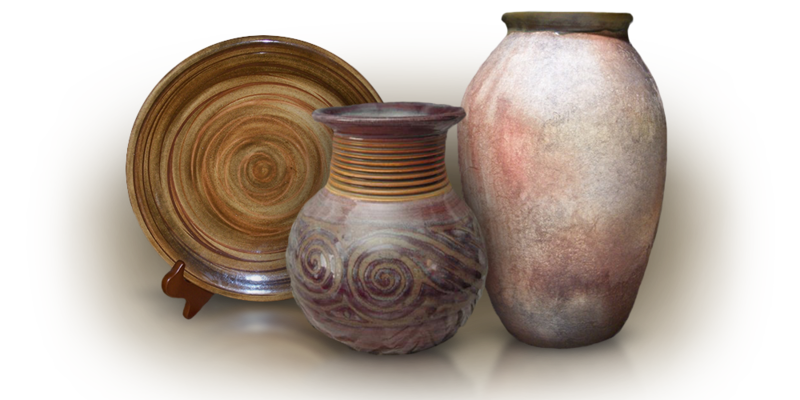 Miles proudly creates a variety of custom, handcrafted fine art pieces, including hand thrown pottery, lamps, plates, hand-carved sculptures & more. 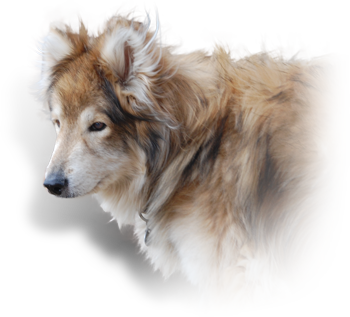 Miles’ work often makes use of the “Hair of the Wolf”, for which he has become known for. Please call 602-376-1331 or send an email message. Call 602-376-1331 today or send an email. Copyright © 2014 Miles Roberts. All Rights Reserved.